Add mass with this chest and triceps workout. 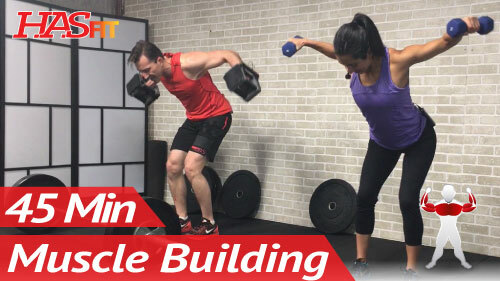 Coach Kozak quickly demonstrates his how to gain size and add mass with this bodybuilding chest tricep exercise routine. 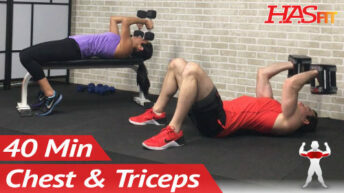 Complete all movements for time in order for the appropriate number of reps and sets.. Perform each exercise at high intensity for the prescribed repetitions to complete one set.